Panda has become a part of Google’s core algorithm. This post discusses what that means for SEOs and webmasters. Amidst (or actually slightly before) all the kerfuffle about the changes to Google’s core algorithm this week, Jennifer Slegg posted a huge article about Google Panda, that’s really worth a look. It was vetted by people on Google’s webmaster team, and really does contain a lot of nice info. Most of it wasn’t new to me, but the fact that Panda had become a part of Google’s core algorithm was. Google Panda, when it first came out (and was still called the “Farmer update”), was an algorithm that was run every once in a while. “Once in a while” was a few times a year, and being hit by Panda would thus mean that you could be waiting months before you got “redeemed”. This meant that we could point at a specific “update” of Panda. This, in turn, meant we could see by the date on which changes happened to a site’s traffic whether that change in traffic was related to Google Panda or not and could study what had changed in how the Panda perceived sites. This has now changed slightly. 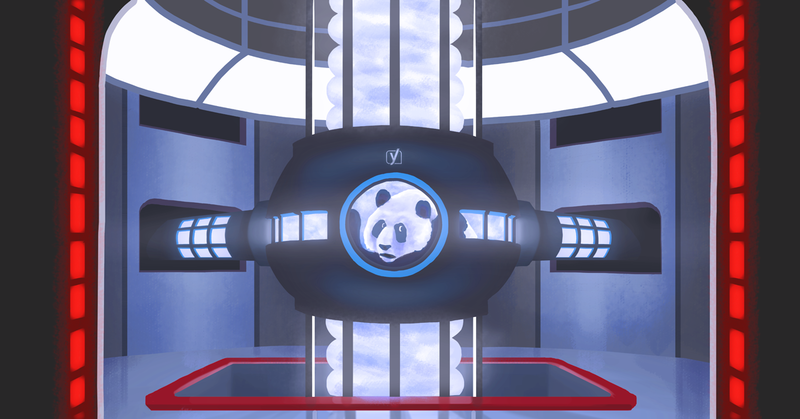 The fact that Google Panda is now part of the core algorithm doesn’t mean that it updates in real time. It just means that it’s no longer a spam filter that’s applied after the core ranking algorithm has done its work. What it does mean, is that we can’t say “this was Panda version X”. It still means we can keep track of changes (like the one happening last weekend) and say “this was because of the early January 2016 changes”. We will have to figure out, over time, whether we can reliably see if an update was in fact an update of the Panda part of the algorithm or not. One of the questions I still have is whether they’ve changed how they run Panda in terms of timing too. I could understand it if they ran it bit by bit on sections of their index in stead of running it over their entire index all at once. This would mean there would be no pinpointing of dates at all anymore. Whether that’s the case is still unclear. In all, for normal users, this doesn’t change all that much if anything at all. A lot of it is just “SEO Semantics”. You have to make a site that’s high quality, with a good site structure and a good user experience. Easy does it, right?